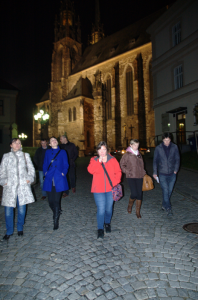 Take an evening stroll around the centre of the Moravian capital with us on the first day of November and explore places of interest and hidden secrets of Brno which you probably haven’t noticed yet. We are going to start our lesson in the café V melounovém cukru to warm-up your Czech. 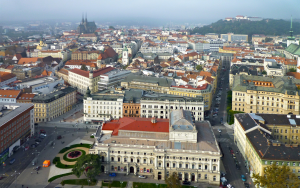 Afterwards we are going to the streets of Brno with a very nice tourist guide Irena Mašková (www.prettybrno.cz) and together with her we are going to “feel the beauties of Brno, learn to watch and see”. 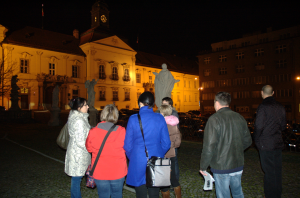 During the evening you will learn Czech words and phrases which you can use when discovering other towns and sights in the Czech Republic. 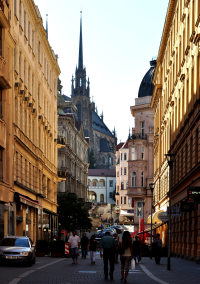 Posted in: Czech language, Czech Republic, Study Czech Friday.